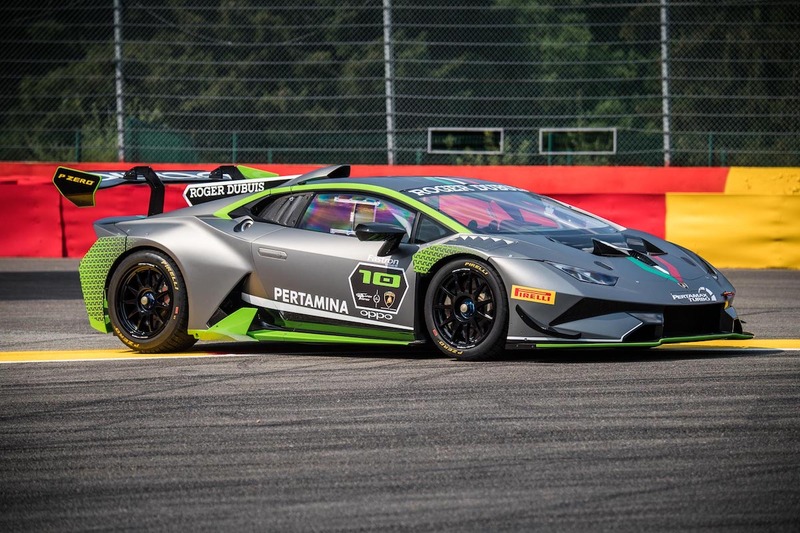 Lamborghini has announced a new, limited-edition variant of its Huracán Super Trofeo Evo customer race car on the opening day of the Total 24 Hours of Spa. 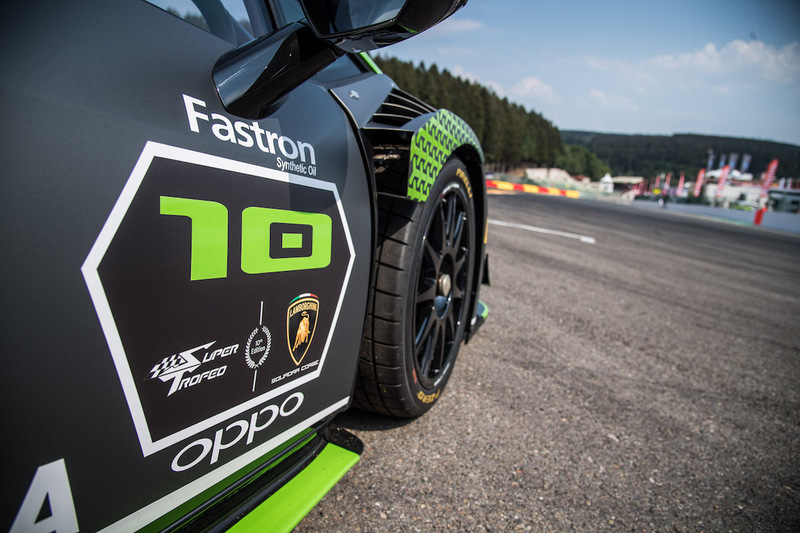 Ten of these cars will be made to celebrate 10 years of Lamborghini Squadra Corse's Super Trofeo one-make racing series. 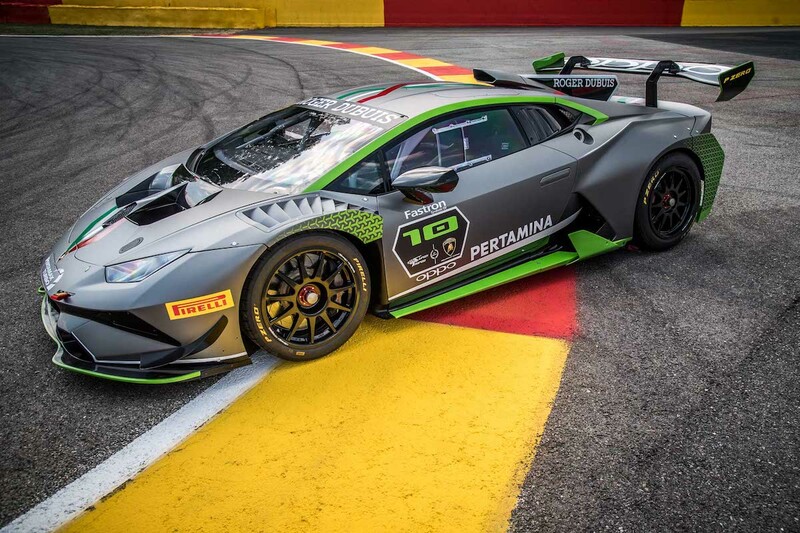 The Huracán Super Trofeo Evo 10th Edition features a unique matte gray Roger Dubuis livery with glossy mantis green accents that highlight the car's aerodynamic bodykit, as well as a tri-colored arrow that runs from the hood to the rear wing. 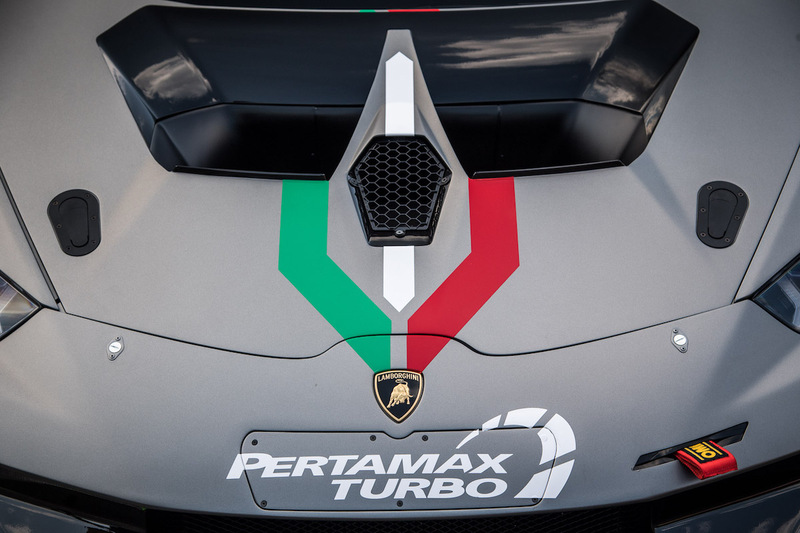 To appease collectors even more, each car features a plaque reading "One of Ten" and a certificate of origin signed by Lamborghini's Chairman and CEO Stephano Domenicali, Chief Technical Officer Maurizio Reggiani, and Head of Motorsport Giorgio Sanna. A new tweak to the Engine Control Unit bumps the Super Trofeo Evo's power output from 620 to 630 horsepower, but that's it as far as performance upgrades are concerned. Every 10th Edition receives the same options as the regular Evo, including an Alcantara-wrapped dashboard, Motec Traction Control, Bosch Motorsport ABS, Pirelli P Zero DHD2 tires, and an X-Trac six-speed sequential transmission. 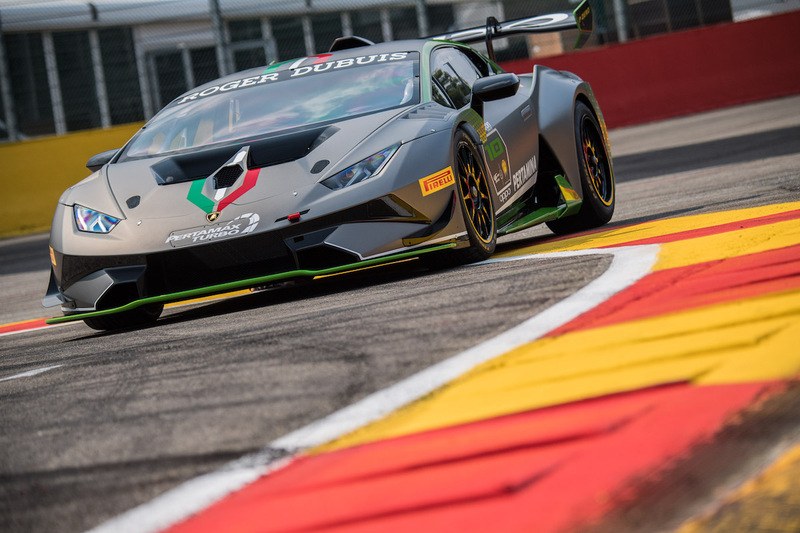 “The Huracán Super Trofeo Evo 10th Edition is a tribute to our tradition, a new manifestation of the synergy between Squadra Corse and the R&D Department, two entities linked by a continuous osmosis process: motorsport allows us to perfect the product, which in turn is the basis of the racing cars of the future," explained Maurizio Reggiani. "They are two spirals that intertwine indissolubly to form the Lamborghini DNA." Lamborghini first dipped its feet into international customer racing in 2009 (celebrating a little early, aren't we?) with the Gallardo LP560-4 Super Trofeo. 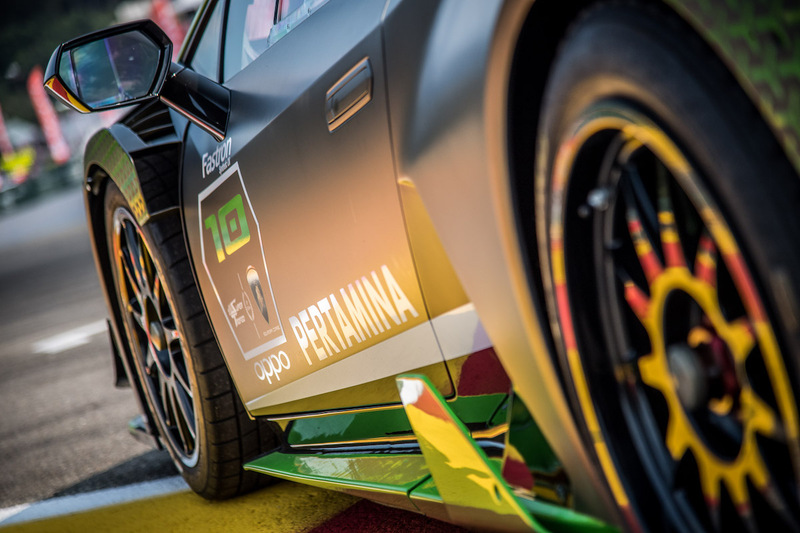 Since then, the Italian supercar company has bred a generation of talented racing drivers via its Squadra Corse program and boasts its very own motorsport series that spans three continents. A price for the the 10th Edition hasn't been revealed, but if you really have to ask how much a collector's edition of a $295,000 Italian race car is, you probably can't afford it. Further proof that Lamborghini makes some of the best-sounding GT race cars. The 641-horsepower Urus is ready to shepherd a pack of race-spec Huracans around the track. Lamborghini confirmed the 6:44.97 rumors to be true, making the Aventador SVJ the fastest road-legal production car to lap the Nürburgring.